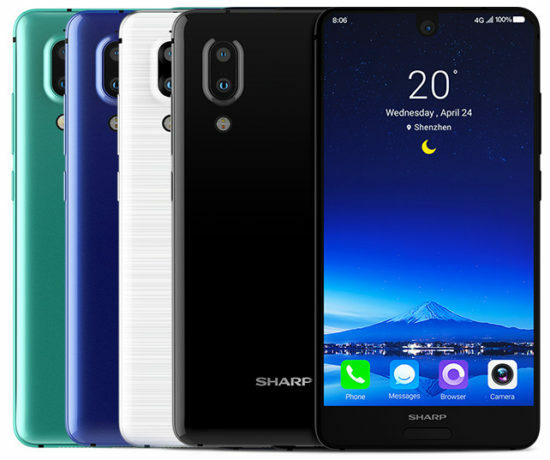 SHARP has introduced its latest smartphone AQUOS S2 in China. It is the world’s 1st smartphone that comes with Snapdragon 630. Let’s check out the specs of this device. 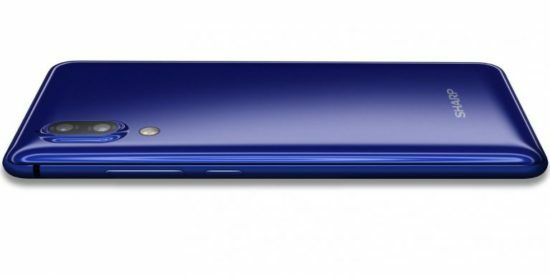 SHARP AQUOS S2 has 84.95% screen-to-body ratio. SHARP is using FFD technology to make holes on the screen for the front-facing camera. The device offers its own personal assistance called RoboS assistant. The fingerprint module is just 3.6mm which makes it world’s narrowest Fingerprint reader module. The battery is 3020mAh battery with Quick Charge 3.0 for this smartphone. SHARP AQUOS S2 comes with a price tag of 2499 yuan ($372 / Rs. 23755 approx.) for 4GB variant and 3499 yuan ($521 / Rs. 33260 approx.) for 6GB variant. The device comes in Black, White, Blue and Green color variants. It will be available from 14th August and the pre-order has already started at jd.com.